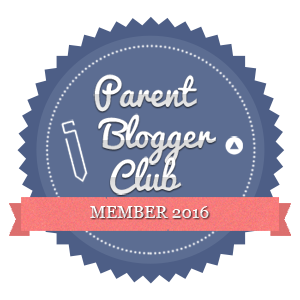 National Eczema Week: how do you deal with childhood eczema? Eczema is a dry skin condition. It is a highly individual condition which varies from person to person and comes in many different forms. One person’s experience is unlikely to be the same as the next. It is not contagious but can run in families. A mild case of eczema might mean that the skin is dry, scaly, red and itchy. In more severe cases however, there may be weeping, crusting and bleeding. Constant scratching causes the skin to split and bleed and also leaves it open to infection. Eczema can be very distressing for families. In the UK, one in five children and one in twelve adults have eczema. In addition to this many parents believe that their children have ‘sensitive skin’. During National Eczema Week (16 to 24 September) there will be the opportunity for families to come together to share their stories through a range of events with the National Eczema Society team providing information, advice and support at various venues across the UK. It’s a chance to raise awareness and understanding of this condition and find new ways to cope with and treat eczema. Two of my four children have suffered with eczema. In the main it has been something that has been a problem during the toddler years. My eldest child seems to have pretty much grown out of it, but if she is ever worried about something or a bit run down she is prone to a flare up, although nothing like she used to have. As a toddler she used to get a very raw patch under her chin. It was often itchy and painful. She would also get the odd patches on her face and torso and then as she got older also her arms and legs. My third child has also suffered with eczema. His problem areas have mainly been his wrists, inside of his elbows and behind his knees. The elbows have always been the worst affected area and have caused a great deal of distress at times. Both children seemed to be affected by significant changes in temperature and during the holidays we noticed that being on the beach aggravated the eczema quite a lot. Like many parents, I’ve tried many different things over the years, hoping to find a magic cure for my children’s eczema. 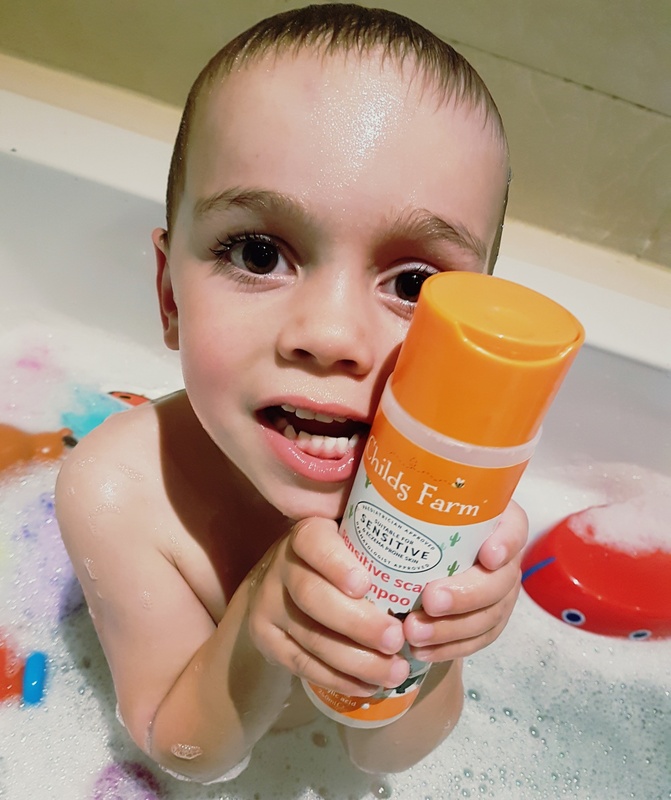 You’ve probably seen in the press that the brand Childs Farm has gained quite a following since parents have gone public claiming that their hand and body moisturiser cured long-standing eczema. We’ve been using Childs Farm products for a long time now and although I can’t tell you that their products have cured my children’s eczema, what I can say with confidence is that they do not aggravate it. Formulated especially for the delicate skin of babies and children, Childs Farm uses natural ‘free-from’ ingredients and essential oils to produce a range of mild, kind and delicious-smelling toiletries. The products contain no parabens, SLSs, minerals oils or artificial colours. It is one of the very few baby and child ranges to undergo clinical tests and controlled user trials. 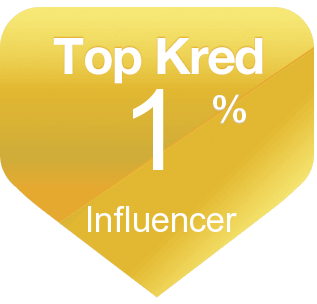 These certify that the products are dermatologically tested and approved, and paediatrician approved, as suitable for newborns and upwards – even those with eczema-prone skin. 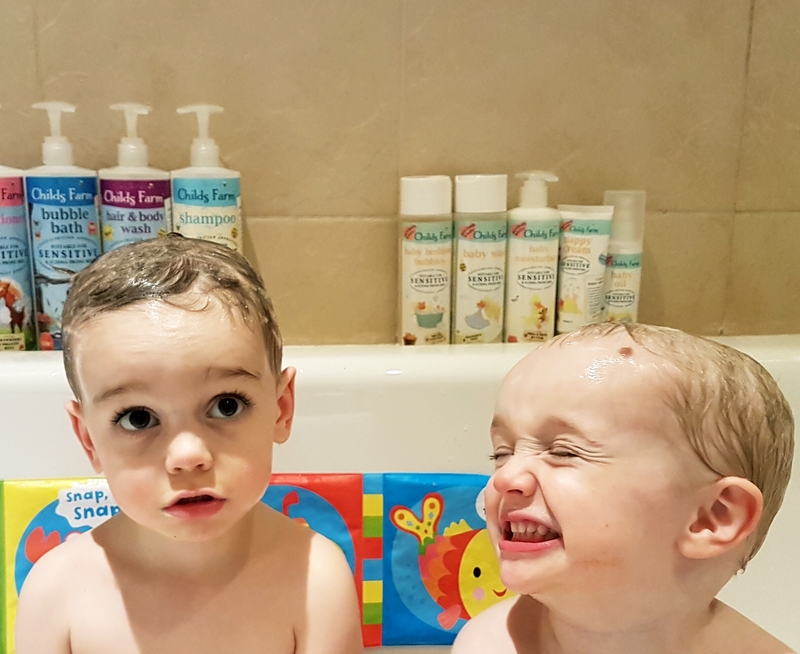 The reason we like the products so much is that, unlike other products for sensitive skin, Childs Farm toiletries look such fun in the bathroom that the children love to use them, and because they’re scented with essential oils, they smell amazing too. In terms of treating the eczema, we’ve found New Genn products to be very useful and also, more recently the Epaderm 3-in-1 ointment. I finally feel as if the eczema is under control and we have many more good days than bad days now. 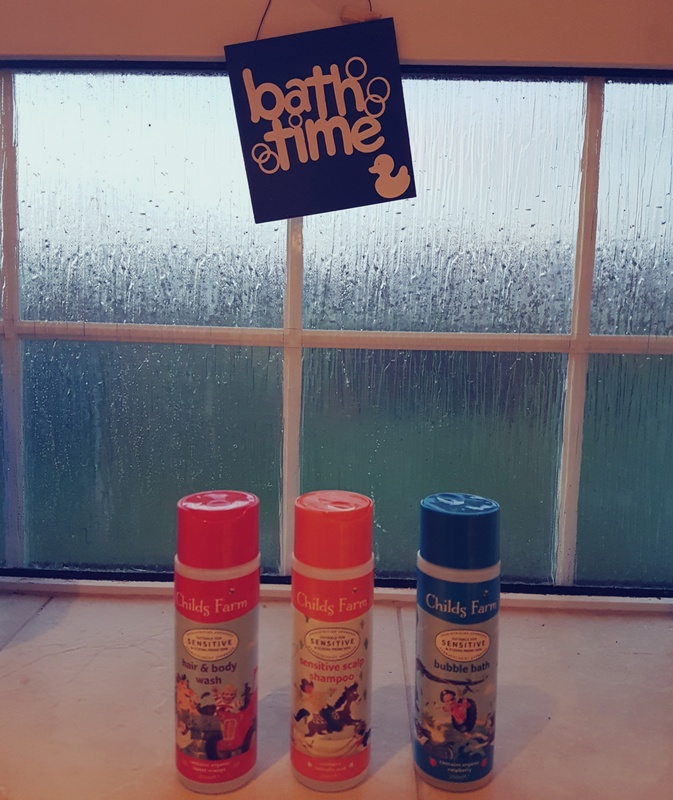 Childs Farm products are a permanent feature in our bathroom, shower and the swimming bags, as they are the only products I am confident won’t aggravate the eczema. 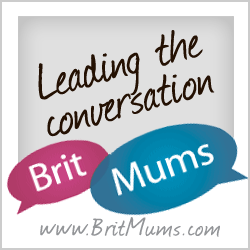 National Eczema Week is all about helping each other. If you find something that works for your child, let people know. It’s unlikely to work for everyone BUT even if it only helps one other family it’s worth sharing your story. Any parent of a child with eczema will know how hard things can be sometimes – so it’s really important for us to find a way to reduce the pain and tears caused by this skin condition.